Super Brokers can purvey for you the land development financing you need to service your land parcel or property with utilities and infrastructure. Pave roads, install curbs, and ready your property to sell, or to begin the construction of your future business. 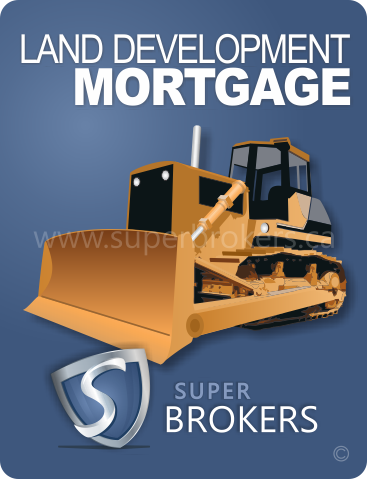 Whatever the goal for your parcel of land, Super Brokers will access the right development financing for you. In order to qualify for your land development mortgage, you, the developer or property owner, will be requested to aptly demonstrate the potential and salability of your land once it is developed. Utilize the expertise of a Super Brokers commercial mortgage specialist to guide you through this process. 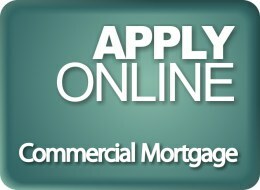 Apply today using our secure commercial mortgage application.